is your store for everything that makes a beautiful garden bloom! 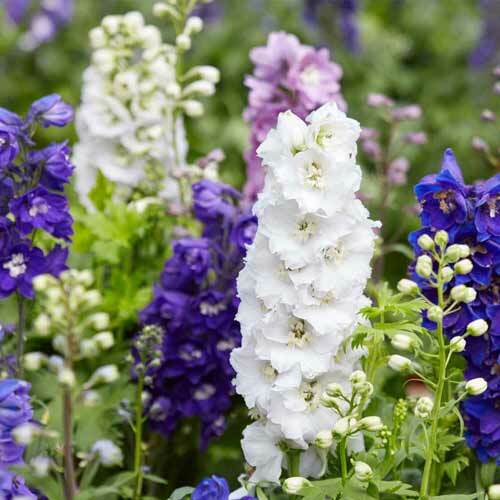 With more than 1,300 different varieties, Jean’s strives to be the regional destination for perennials. 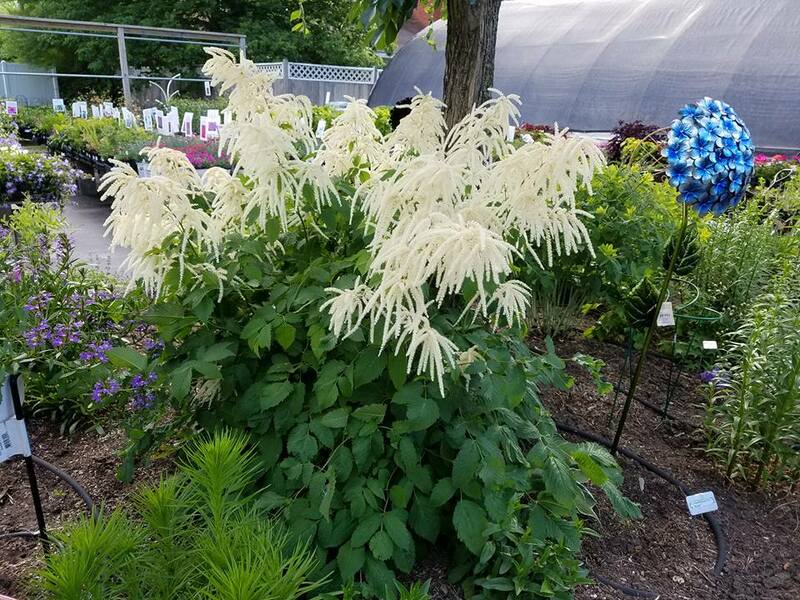 We carry more than 300 varieties of hostas, 150 varieties of day lilies and a huge selection of all types of perennials – some that you’ve only seen in catalogues! 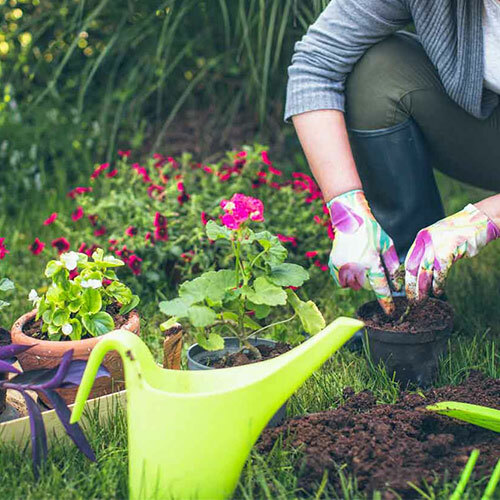 Our staff has many years of education and experience in all things gardening – with expert advice on planting, growing and designing your perfect yard and garden. We have lots of gardening events throughout the year, and we look forward to your gardening questions. Our dedicated team will show you through our plants and gardens, offer you options that suit your patio garden or your entire yard with all the planting and growing tips you need. We are open 7 days a week from May 1st to October 1st and we welcome you and your garden club to our Plant Place. We host a variety of garden events each year. Come join us for Hosta Night, Wednesday Nights in the Garden (hands on classes to make garden art), our annual Garden Tour, and Crazy Days. 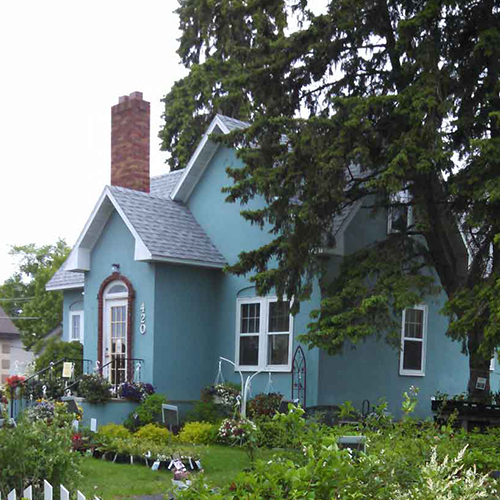 Ask us about arranging a garden tour for your garden club. We also sponsor a team for the American Cancer Society’s Relay for Life event. Gift certificates are available for purchase throughout the entire year. When we are open (April through October), you can call us at 218-346-4051 to place your order, or email us (see below). To purchase a gift certificate when we are not open, please email us at rightplantplace@yahoo.com. Include your name and phone number along with the individual receiving the gift certificate and the amount. Let us know if you want the gift certificate sent to you or to the individual directly (and include their address). Once we receive the check, we will send the gift certificate. If you would prefer to pay by credit card, we will call you to get your information. Thank you! 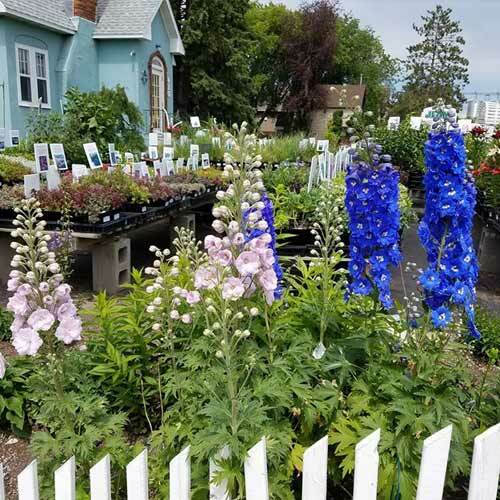 From hundreds of perennials for sale, to our gift shop with extensive gardening books and garden art, we are here to provide our community with the best in garden advice, plant care, and ideas. Whether you are planting for home, community or school – we can show you how to achieve the best results for your project. We offer off-site garden coaching and garden design to make your garden space a place that you love. We look forward to your visits to Jean’s, where you can explore our gardens. Choose your plants from our huge selection, and talk to skilled and experienced gardeners that can help you with all your plant selections and gardening needs. Be sure to check out our Facebook page for lots of beautiful gardening ideas and upcoming events at Jean’s. 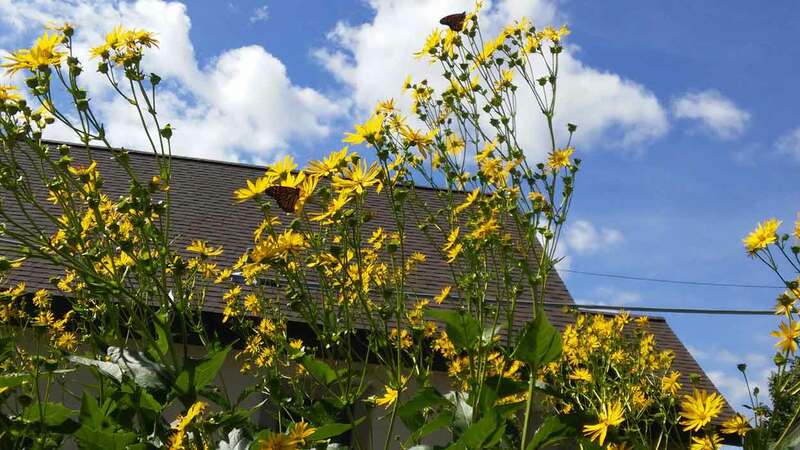 We are proud members of the Perennial Plant Association, MN Nursery and Landscape Association, Garden Centers of America, American Hosta Society, Minnesota Horticulture Society and the American Hemerocallis Society.